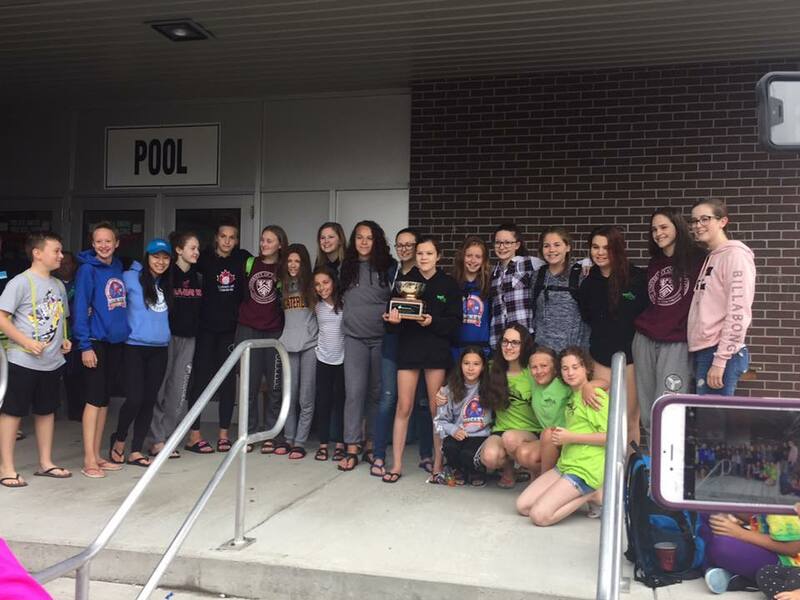 Congratulations to the Clarenville Wave Runners Swim Club for finishing second at the Summer Club Championships in Gander this past weekend. The Waverunners girls team finished 1st overall and the team overall finished 2nd. McCall Ryles broke two records at the event! The Waverunners consistently finish high at the event despite having no dedicated public pool where lessons are taught. Visit their Facebook page for more information and photos!